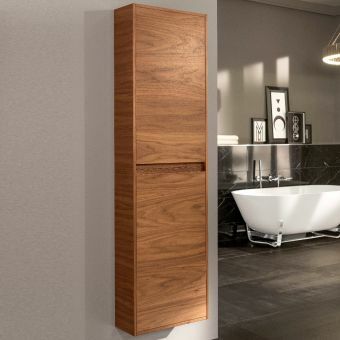 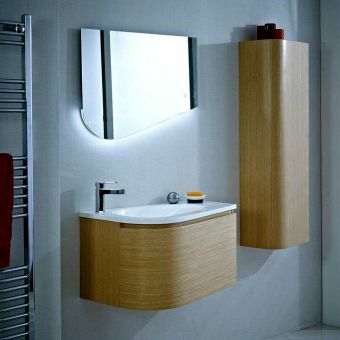 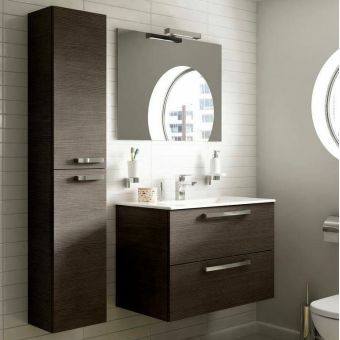 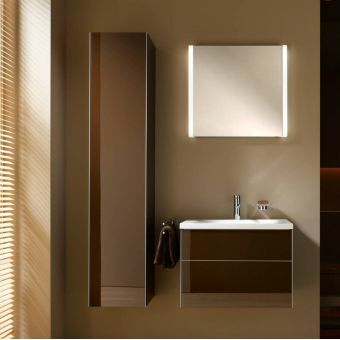 The breathtaking Elite range of bathroom storage units hosts an assortment of storage options for bathrooms with limited space. 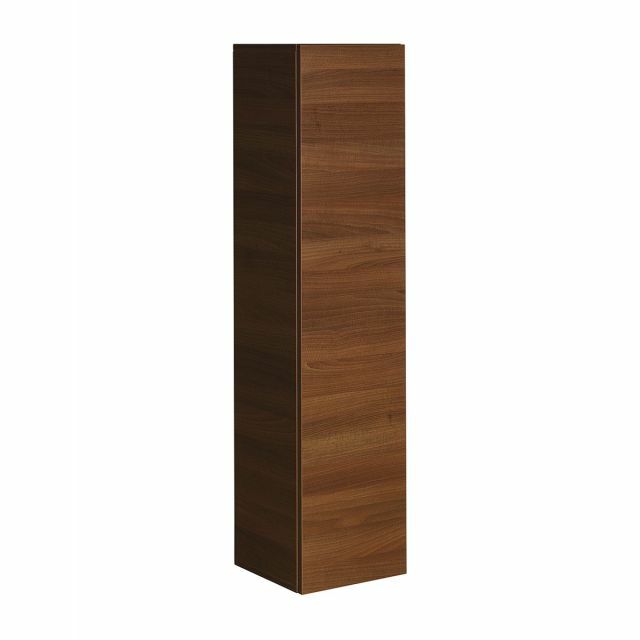 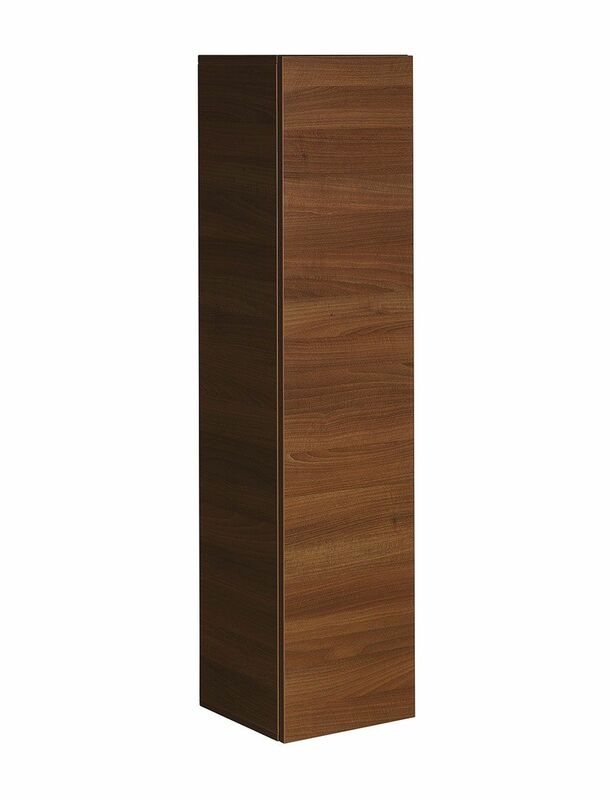 Supplied with a soft closing full-length door, it is whisper quiet when closing. 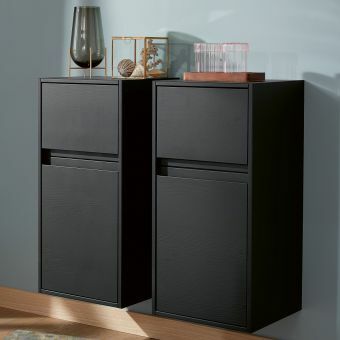 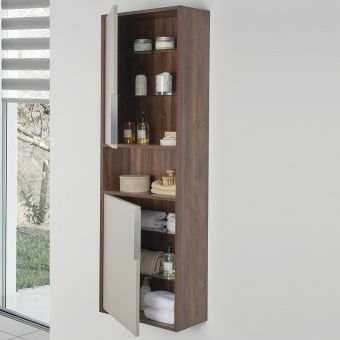 The adjustable internal shelves make it easy to accommodate all your storage needs without having to squash items or towels together. 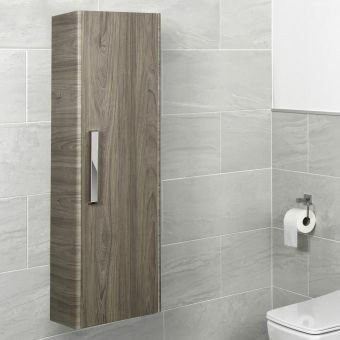 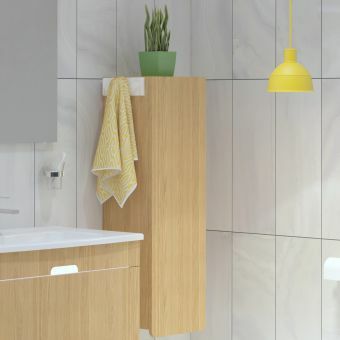 Five modern colours allow matching to your own bathroom concept an easy process and with all panels being water resistant, you can be assured of a long lasting installation without fuss.